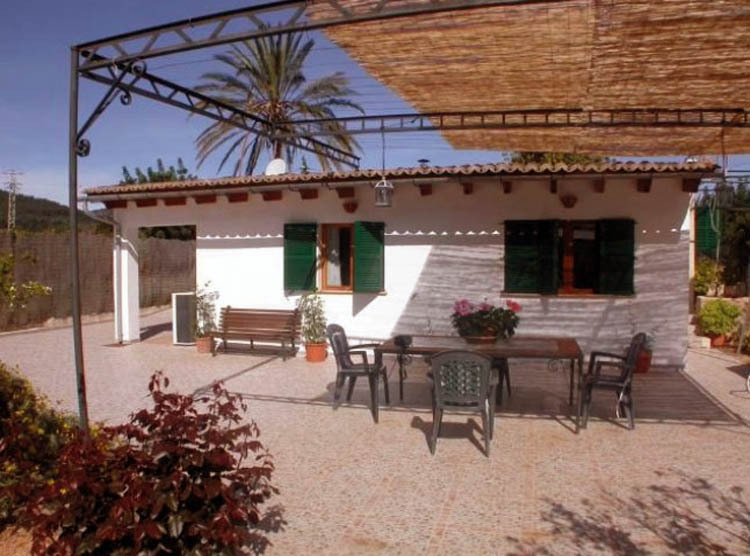 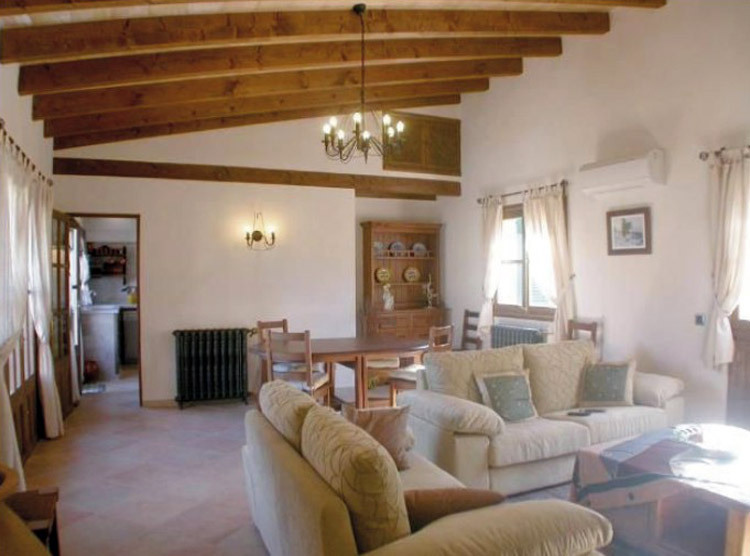 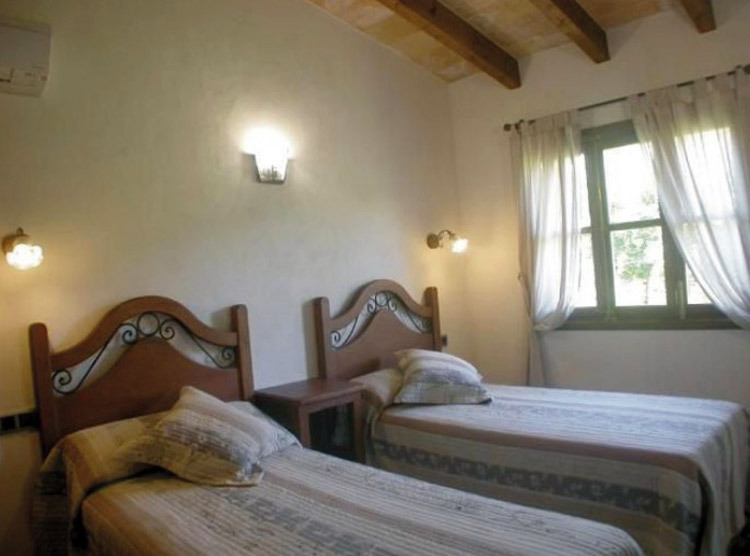 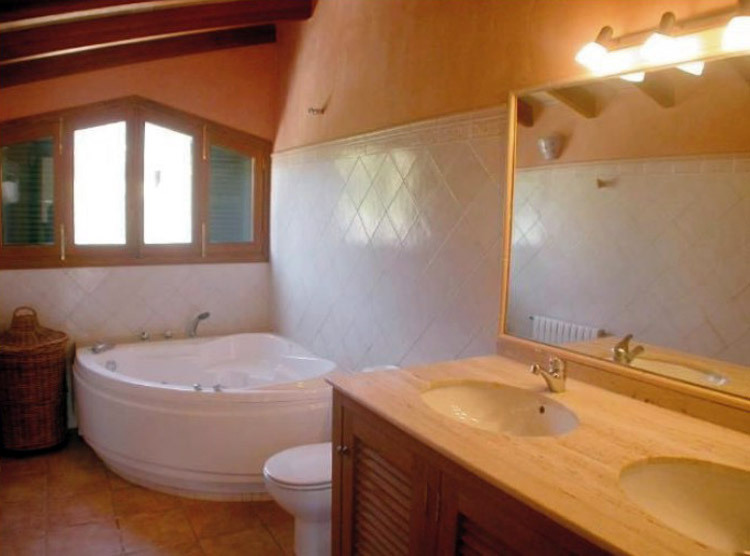 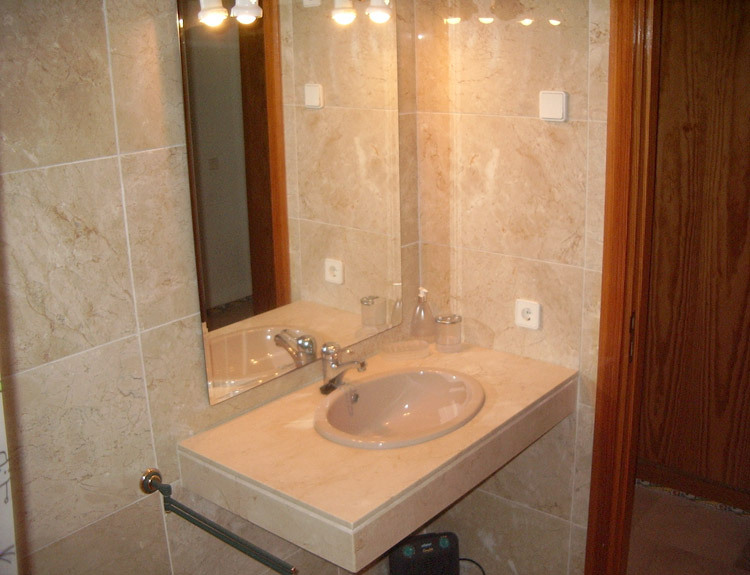 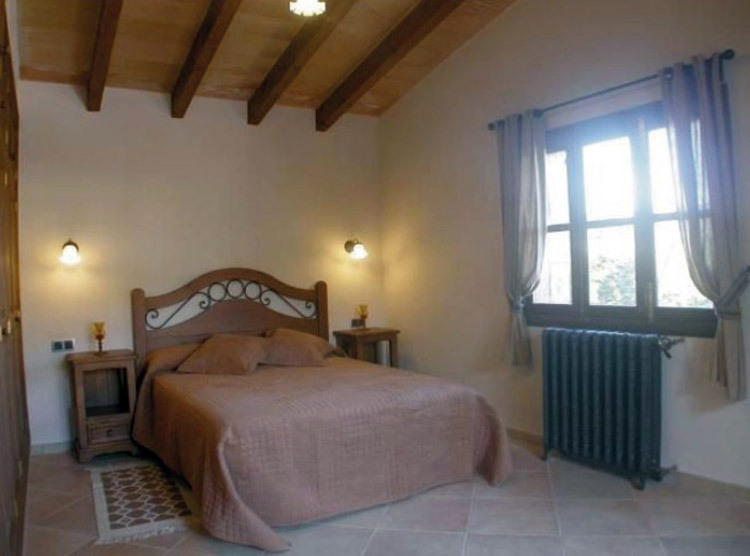 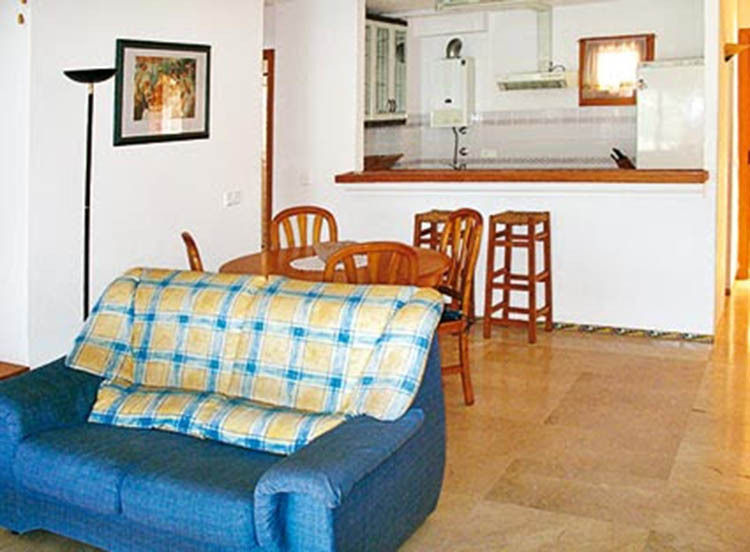 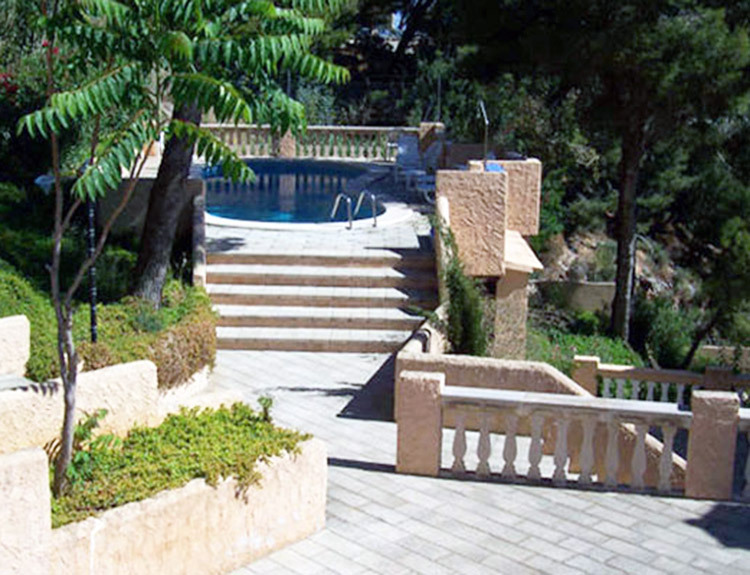 There are many ways to know Mallorca, such as its wide variety of accommodations. 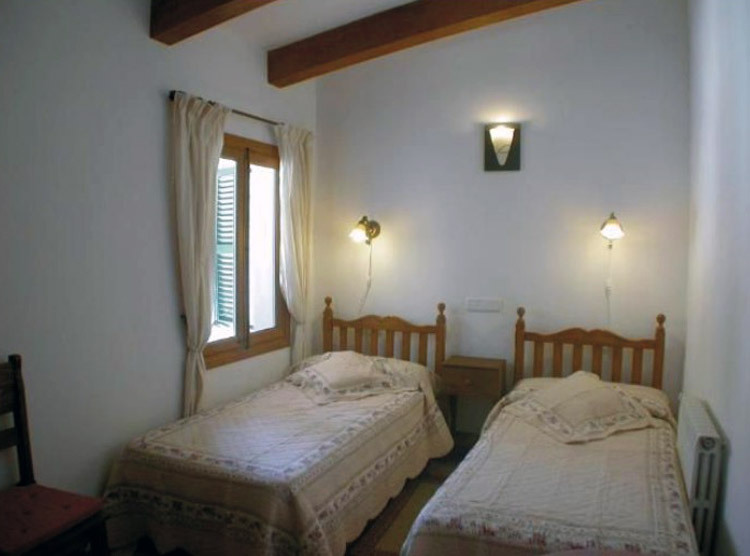 From conventional vacations hotels, apartments, renovated houses, rural tourism houses, ecotourism, and so on. 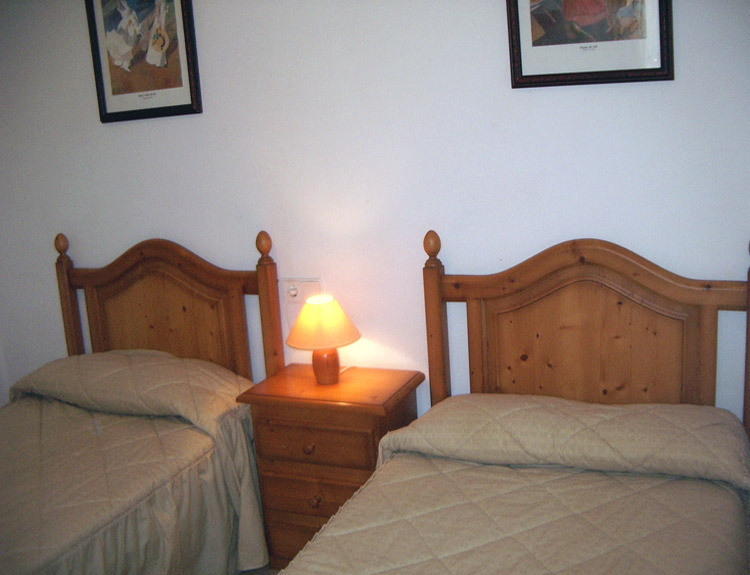 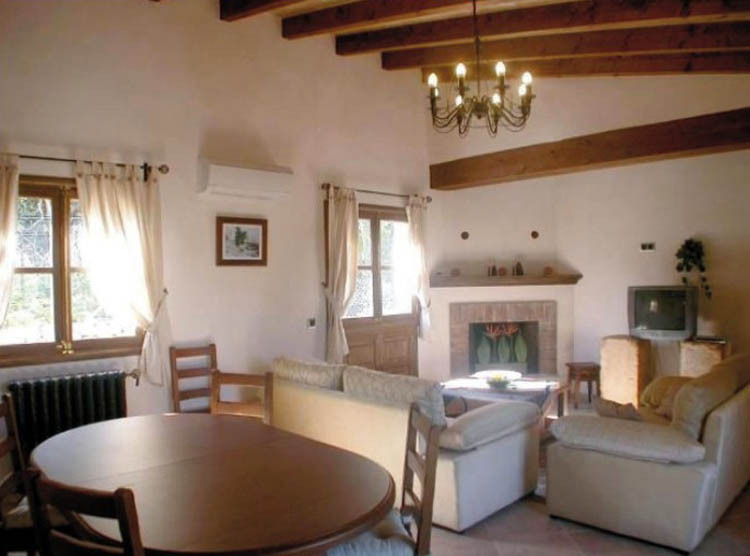 You can find a wide variety of accommodation in Mallorca. 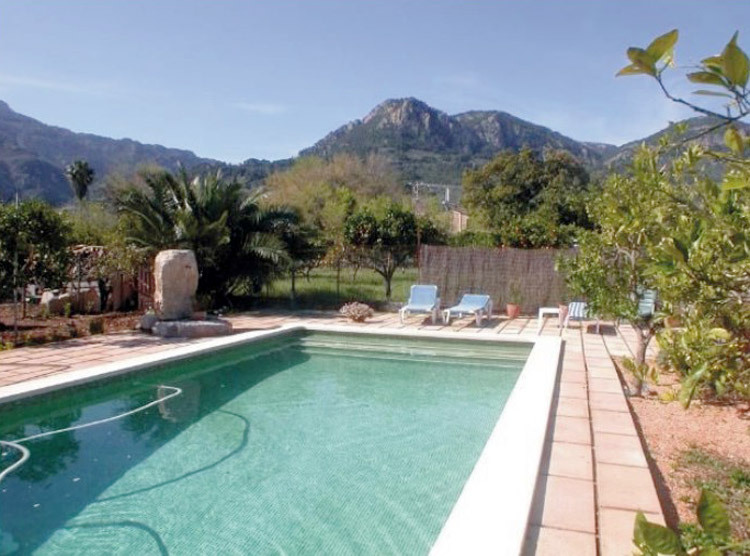 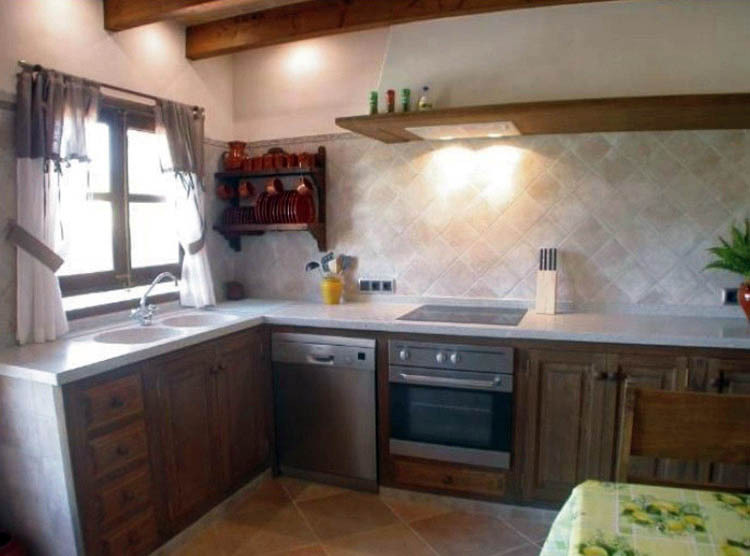 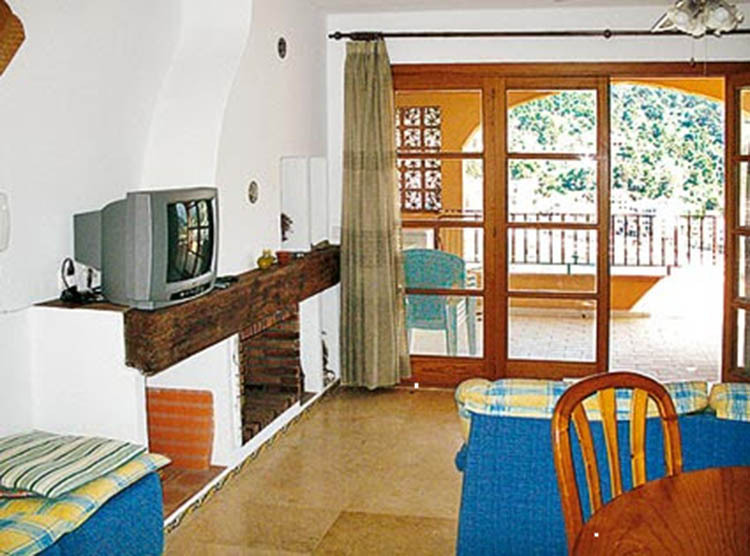 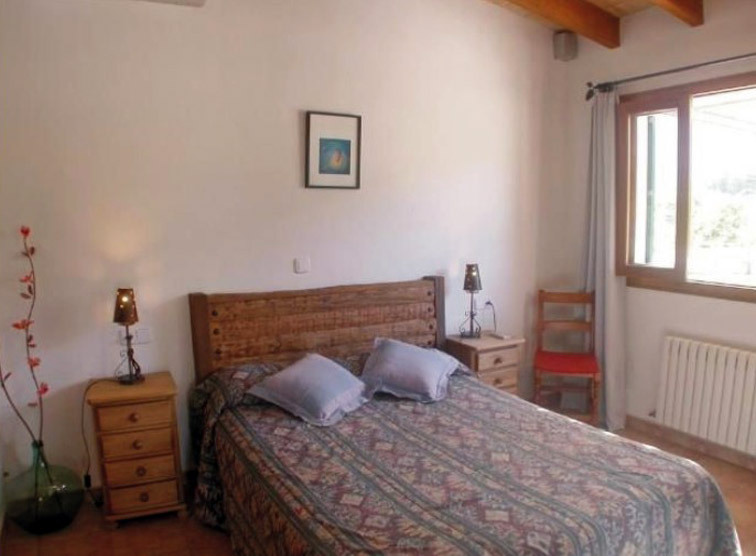 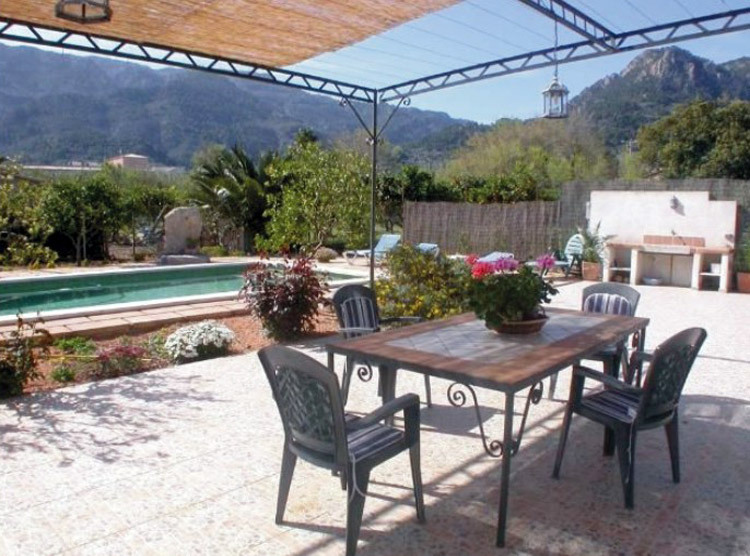 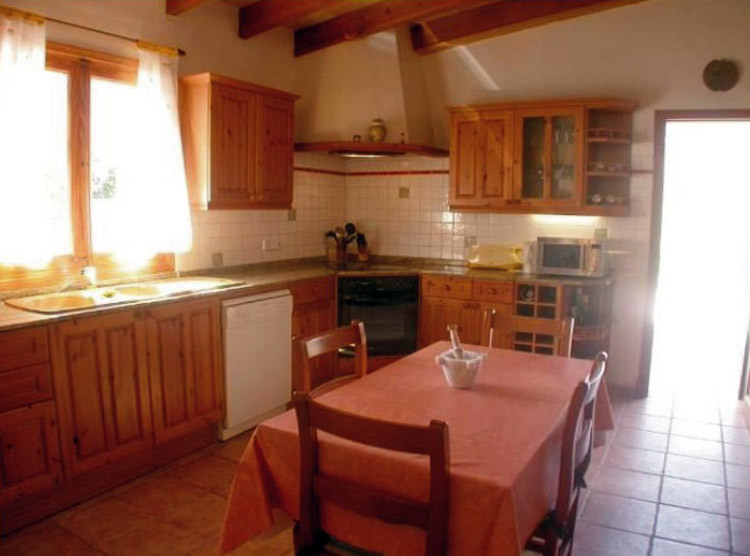 If you are looking for a different and quiet environment for your vacation, we offer accommodation in apartments and rural tourism houses in Soller and the port of Soller. 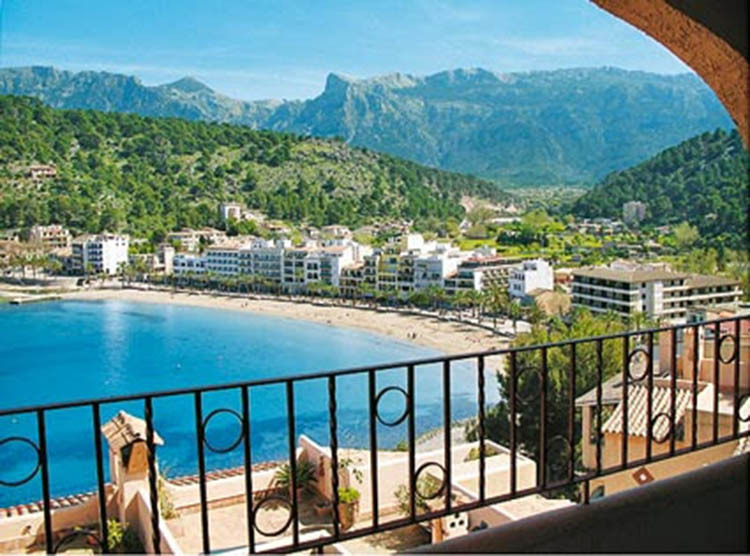 The valley of Soller and the port, are a preferred destination for people from around the world, especially fans of hiking, nature, rural tourism, water sports or simply seeking a different site.